Road work scheduled Tuesday for a portion of Clara Barton Parkway has been postponed for a later date. Road work scheduled Tuesday for a portion of the Clara Barton Parkway has been postponed for a later date. Pothole repairs were anticipated to close a stretch of the Clara Barton Parkway along the Maryland-D.C. boundary line between the Glen Echo turnaround and the Chain Bridge, according to the U.S. Park Service on Tuesday morning. Repairs have now been postponed for an unspecified, later date. 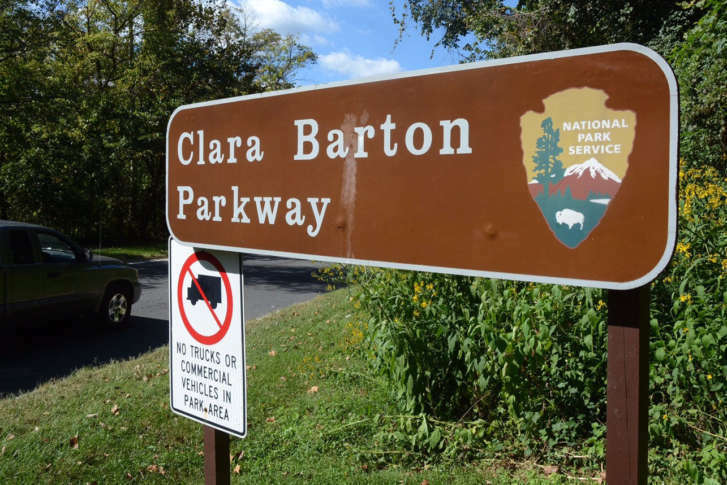 The Clara Barton Parkway will remain open on Tuesday as normal.